The incident comes days after a passenger was assaulted and dragged on the tarmac at the Delhi airport by the staff of IndiGo airlines in a video that was widely shared. New Delhi/Lucknow: In yet another fiasco, a passenger fell off her wheelchair while being assisted by an employee of IndiGo at Lucknow airport late on Sunday night. The airline has, however, apologised to a passenger in a statement. Ms Urvashi Parekh Viren was injured in the accident and was rushed to a hospital where she was being treated. "Our IndiGo representative was pushing her wheelchair towards the arrival hall. As he was guiding her wheelchair through a vehicular lane, which was dimly lit at that time of the night, her wheelchair got stuck in a deep crack on the tarmac and lost balance and she fell off her wheelchair," the airline said in a statement. 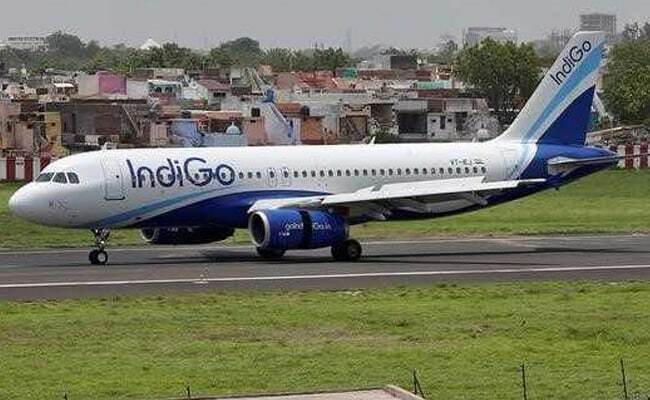 After the passenger was assaulted by the IndiGo staff on November 7, the airline had put out a detailed four-page defence in which it said its staff had followed the Standard Operating Procedure and acted in self-defence, but was attacked first by the passenger. IndiGo chief Aditya Ghosh had, however, offered his "personal apologies", saying "this does not reflect our culture." An inquiry into the incident was ordered by Civil Aviation Minister Ashok Gajapati Raju and the airline was asked to explain. The video, compared to United Airlines dragging a passenger off an overbooked flight in April, has caused waves of shock and anger against India's most successful budget airline.